The more unpalatable side of Estate Agency has often involved property developers with many a deal struck in a smoky pub. Whilst cigarettes may have been banned from public places, property developers remain omnipresent, albeit in the shadows, always on the hunt for the next opportunity. Last summer Mountgrange Heritage realised that the culture of development deals stood quite separate from their successful ‘open-market’ estate agency business and established a Residential Development & Investment department whose modus operandi is strictly limited to focus on the world of property development. The department consists of Alex Verbeek, who has worked for Mountgrange Heritage in the residential sales department for several years, and David Clifton, who joined the firm last year bringing with him over 10 years planning and property development experience. Together Alex and David make a dynamic and formidable team. 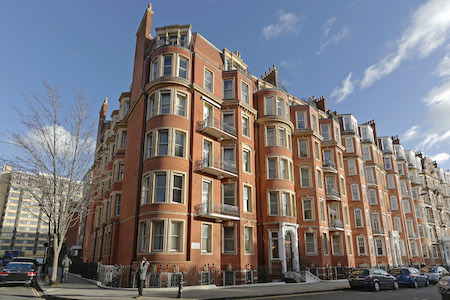 Alex has been a resident of Notting Hill for the majority of his life. 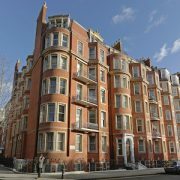 This intimate knowledge of Notting Hill allows him to appreciate the qualities the area has to offer and to bring this knowledge to the advice he gives to clients. Together, Alex and David take great interest in people’s lives and the area in which they work and live. Other schemes are less contentious. Building land in Central London is scarce so Alex and David are constantly looking at recycling existing buildings. “Disused properties and warehouses are favourites with our clients as well as the shabbier hotels and lodging houses that can be given a new lease of life and restored to their full glory,” explains David. “While every change is lamented by someone things never stand still, being part of some of these changes is rewarding and often exciting,” he adds. As you would expect, much of the work undertaken by Alex and David takes place behind “closed doors”. If you have any interest in property deals in and around Notting Hill, Kensal Rise, Bayswater and beyond, a call to Mountgrange Heritage’s Development and Investment department could prove most profitable. Autumn 2012: What are values doing in the village?